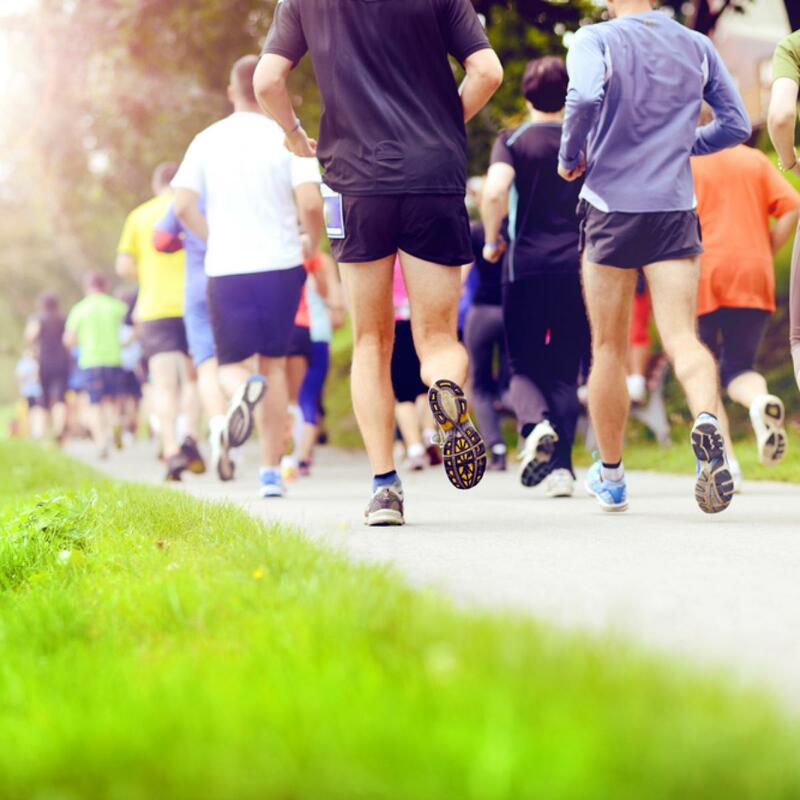 Run for fun or support your chosen charity with our 7km run. The Junior race, open to under 15s, starts before the main 7k and makes the event a great family day out. Race entry entitles you to entry to the palace grounds, so after the race take your time to enjoy the surroundings. The 7k course is suitable for all ages and abilities. It offers a challenging run for the more experienced, and beautiful surroundings for the beginner or anyone who wants to take a more leisurely pace. The wheelchair and buggy event will differ slightly and take place over a 4-mile course following the trails around the grounds of Blenheim Palace. All competitors will receive a medal, as well as prizes for the winners, and trophies for the fastest teams. Enter the name of your team, and the top 4 times will be calculated. The schools challenge trophy will be awarded in the same way. Start Time: 10.15 for Junior Race, 11.00 start for 7k and 4 mile.